NEW - Japan’s whole splendour, unique flavors through a few grams of ‘Matcha-Yuzu’! Without any doubt, you already heard of Yuzu! 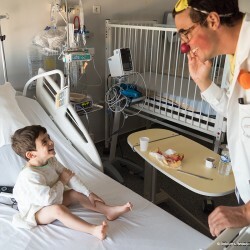 This citrus fruit coming from Asia that has become emblematic in Japanese cuisine, renowned for its energizing properties, it is also rich in Vitamin A, vitamin C and presumed to contain many antioxidants. Often used in Japanese cuisine, it is appreciated for its health benefits but also for its very special flavor, many people are fond of it, which reminds of both lime and grapefruit, with a hint of slightly sour mandarin. It is a citrus fruits among the other ones and we know how to appreciate it through our new gastronomies. 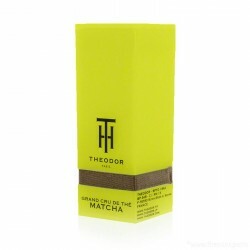 For all these reasons, THEODOR chose it for this new creation, and decided to combine it with a great ‘Usucha’ matcha tea, another great splendor and wealth from the Land of the Rising Sun. 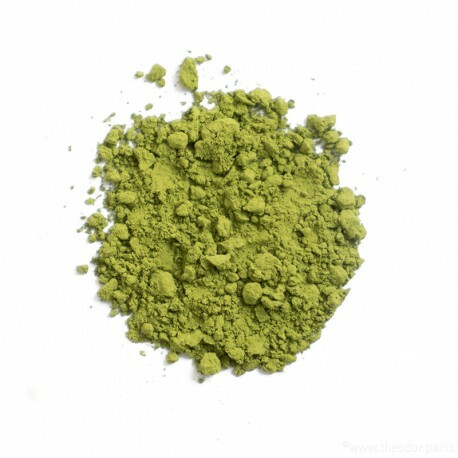 As for matcha tea, do we really need to introduce this Japanese powdered green tea to you, with well-known unique and unmatched properties? A new creation through a flavored matcha tea, flavored in Japan, then directly imported in order to preserve Japanese know-how and to keep all the nobility of its origin. Some will say that it is the perfect detox tea. A unique green tea to add a little vegetal and citrus touch to completely unique and exclusive tea times. 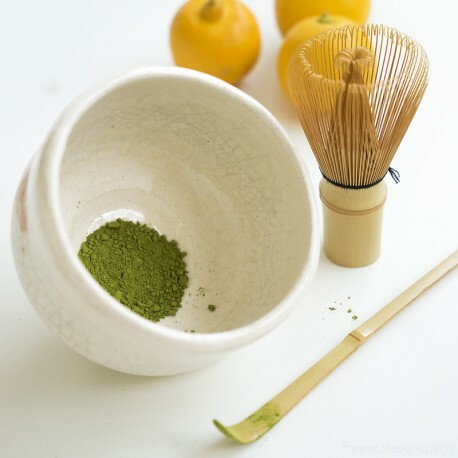 A creation that you can “whisk” if you prepare it traditionally using the famous “Chasen” (Matcha whisk), an essential ceremony tool, or you can use this Matcha Yuzu for cooking by using only a few grams of this milled, powdered green tea; for your tea pastries or meals to share with your loved ones! 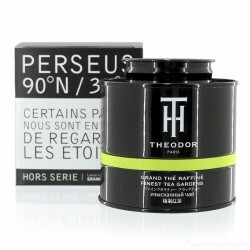 Matcha-Yuzu, a THEODOR exclusivity to discover! It’s THE new item for this start of 2019, THE seasonal creation to discover for all lovers of finesse and Japanese teas! A brand-new consignment coming straight from Japan, delicately flavored with yuzu notes and this on THEODOR’s initiative and exclusively for the tea House, in collaboration with tea producers and small gardens with which the house has been working for many years now, always caring to offer the best, quality and excellence to our tea lovers. You know matcha green tea for its pretty green color, almost fluorescent, and for its distinctive feature as it is presented as a powder, hand-milled in these lava soil mills or made of volcanic rock, requiring a preparation that is a little different from other teas. Also renowned for its multiple health benefits, especially as it is intensely rich in antioxidants, chlorophyll, fibers and catechin, it is often well suited for finesse and wellness moments, all the more so as it features the list of superfood. 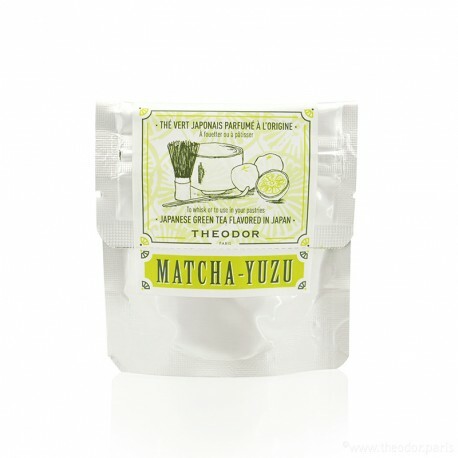 On a base of premium usucha matcha tea, this new creation flavored in Japan is made sublime by notes of Japanese yuzu, only for you, to provide you with a superior quality powdered matcha tea, very far from the numerous matcha teas and “latte matcha” that you can find on the market and which are often altered by the sugar composing them. 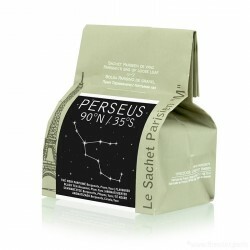 A matcha tea in 25g airtight bag, only for you! Designed especially to preserve all of its organoleptic qualities, its flavors but also most of its properties, and this for the longest time possible, this new flavored tea creation by Theodor is introduced to you in a 25g tea bag. The perfect quantity to prepare yourself a few cups, a few “Raku” should we say, but also the perfect quantity to prepare a few delicious pastries to share with your family. You will be able to keep it perfectly inside its 25g airtight aluminum bag, that you can close again as many times as you want thanks to its zipper. In order to guarantee a better conservation, little tip: it is recommended to keep your matcha tea in a cool area, that is to say in your fridge, away from air, or don’t hesitate even to place it in your freeze to keep all of its flavors. 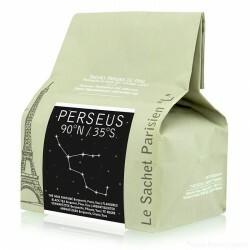 And for lovers of discoveries and citrus fruits notes, don't miss its "big brother", the "Sencha-Yuzu"! Would you like to learn more about this matcha tea? INGREDIENTS: Matcha tea and yuzu from Japan. Superior quality matcha tea that you can prepare using the famous 'Chasen' (matcha whisk), but it is also perfect to use for your cooking.